your decisions with up-to-date team and player performance statistics. 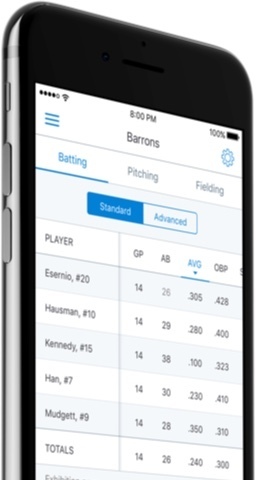 Make better decisions with free in-game stats, spray charts, pitch counts and season totals right at your fingertips. Keep everyone up-to-date with in-app messaging, and free email and text alerts for games & practices. “GameChanger is the best app! Having this app and being able to watch my son's baseball game, while at my little girl's soccer game is beyond awesome." Give family and fans the ability to watch live play-by-play, and receive team and player alerts. 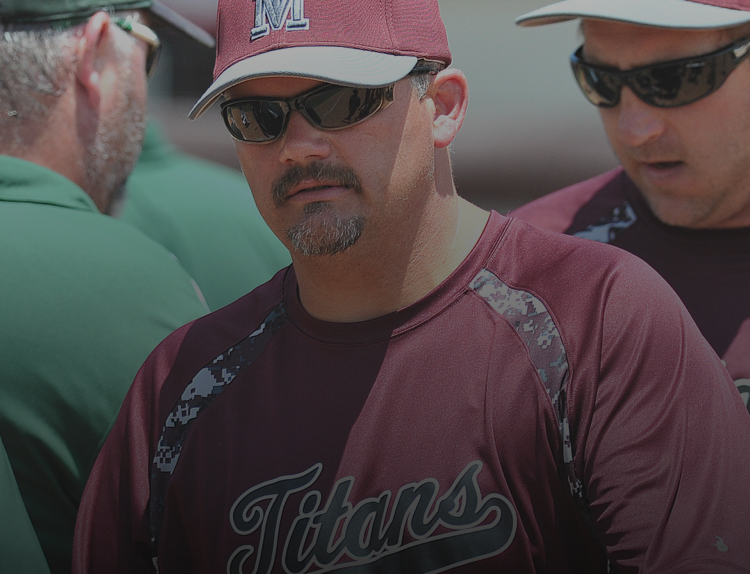 Keep track of pitch counts, and see team & player stats instantly. Back up your decisions with up-to-date team and player advanced statistics. "IT PUTS EVERYTHING A COACH NEEDS IN ONE SPOT"